Just wanted to stop by and let you all know that I am still here! My final block of first year has taken a lot of my time. Partly because I’d never learned neurobiology before, and moreso due to my “senioritis before actual senioritis.” Guys and gals, I am so burnt out, but I have actually found medical neuroscience to be interesting! Hopefully, that interest will be enough to get me through the next 7 days! Goodness! In 7 days, I’ll officially be done with my first year of medical school! Isn’t that crazy?! Time has flown by, particularly too fast if I’d say so myself! 🙂 Nonetheless, I am looking forward to my summer vacation, and I cannot wait to take this journey with you all! 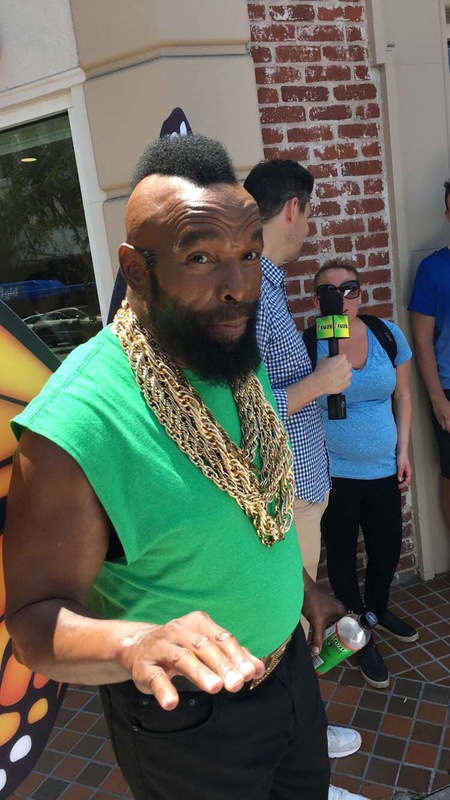 P.S.– Met Mr. T the other day, the man is phenomenal lol! Almost! Lol just a few more days, and then… FREEDOM! Hope you’re doing well! Hey girl! Late, but congrats on being done! Hope your summer research is off to a good start!